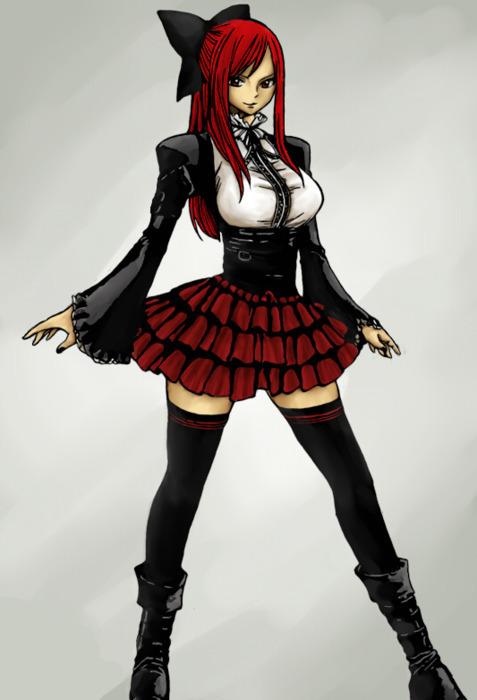 Erza Scarlet. . Wallpaper and background images in the Erza Scarlet club tagged: erza erza scarlet fairy tail scarlet. This Erza Scarlet photo might contain surcoat, sobretudo, peitoral, égide, egis, égida, and brigandine.